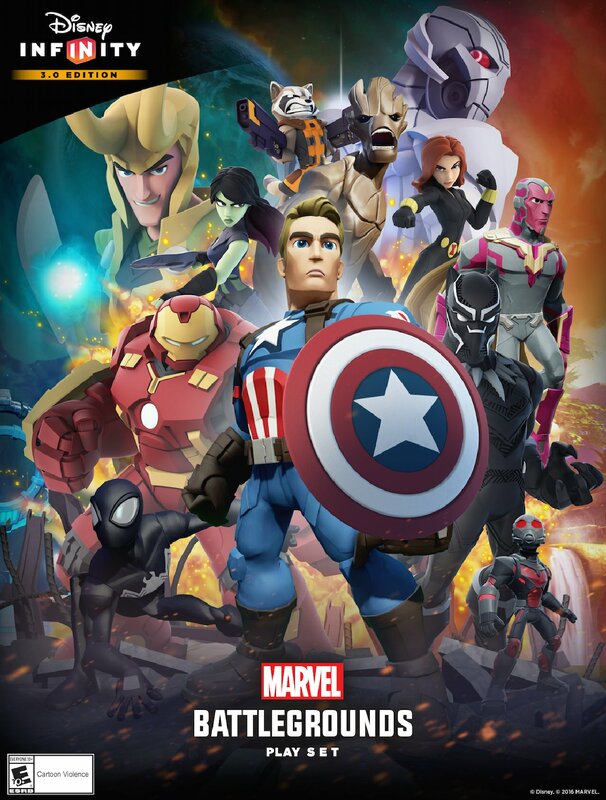 The Marvel Battlegrounds trailer for Disney Infinity 3.0 has been released! Disney Interactive has revealed the first details for Marvel Battlegrounds, the upcoming Play Set for Disney Infinity 3.0, featuring a new four-player, arcade brawler style of gameplay, and an original Marvel storyline. 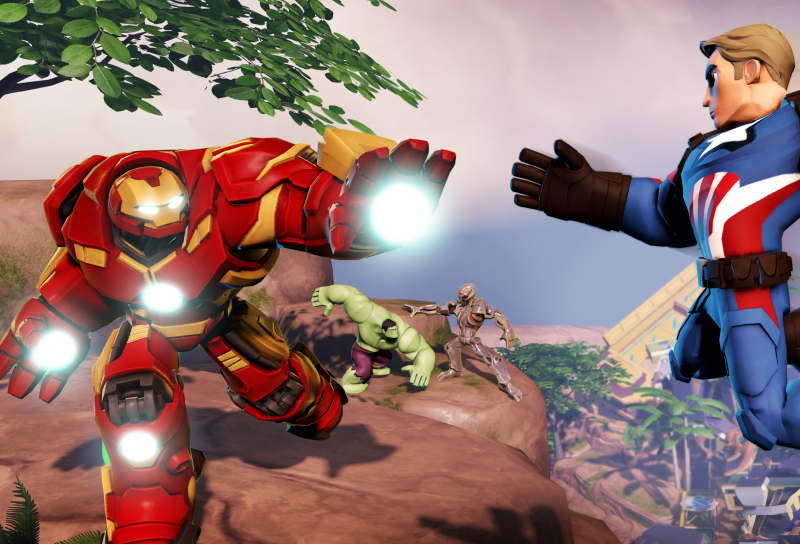 Developed by United Front Games, in partnership with Avalanche Software, Marvel Battlegrounds is the first Disney Infinity Play Set to feature four-player gameplay. With full compatibility for all Disney Infinity Marvel characters, Marvel Battlegrounds features the widest selection of playable characters of any previous Play Set. You can watch the Marvel Battlegrounds trailer below!